Come out and support our Remix Youth Ministry Summer Mission trips, and have a good time trying to guess the answers to Trivia Questions! When: March 8, 2019 Time: 7-9PM, Doors open 6:30PM Location: Arundel Christian Church Auditorium Cost: $5 per seat All proceeds benefit 2019 ReMix Mission Trips Ages 18 & up Free refreshments provided for all. All Trivia Night winners will receive prizes! Come out and support our Remix Youth Ministry Summer Mission trips, and have a good time trying to guess the answers to Trivia Questions! Free refreshments provided for all. 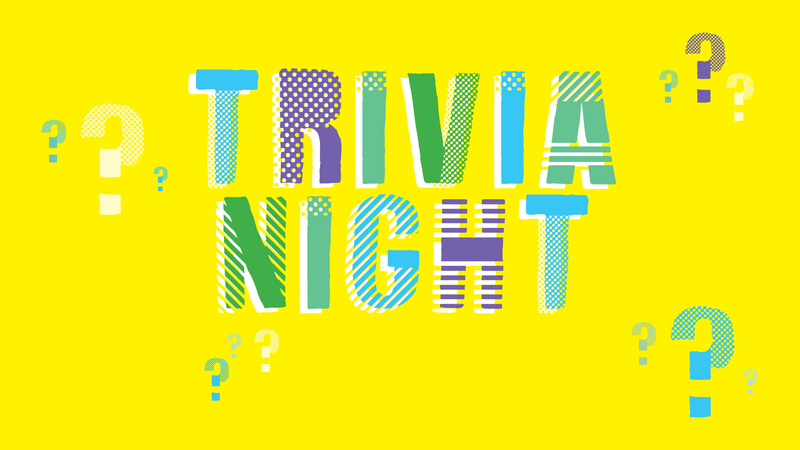 All Trivia Night winners will receive prizes!